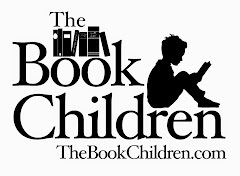 What is it with kids and the love for all things in miniature? There has to be something to the psychology of why doll houses have lasted through the centuries. Why it's so delightful to buy a teeny, tiny house and fill it with teeny, tiny furniture and clothes and find teeny, tiny likenesses of ourselves to frolic in said house. Or in our house, it's a teeny, tiny parking garage filled with teeny, tiny vans, cars, trucks and buses. My kids and I have a deal that if someone gives them, or tries to give them "yucky candy", our term for candy laden with food coloring, high fructose corn syrup and other such "yuckies", they refuse or throw away the candy, and mama rewards them with a special dessert. This nearly always happens at church on Sunday (why is that anyway?!) so Sundays are generally the day of the week they can count on a sugary treat after dinner. And after they roasted, I showed them how to make teeny, tiny little s'mores with graham cracker cereal and chocolate chips. Of course, Paulie had to take the fun a notch higher by making double-decker s'mores. I realize that most of you come here for the healthful recipes including things like spelt, coconut oil, lentils and other things made from scratch, and made from scratch these are not. But they're better than "yucky candy", right? Or at least that's my story, and I'm stickin' to it. On the apple butter front, after 14 hours on the stove, my apple butter recipe officially made 2 quarts, 3 pints and a cup leftover for tasting. The results were not very sweet, but all 4 kids approve so we have a winner! I think that's great. Life has to be full of flex, too. 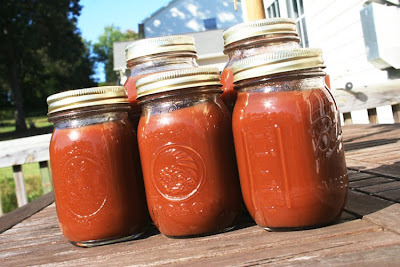 PS-- I have, after many, many bushels and going on 6 years of trying, come up with a really superb apple butter recipe. If you decide to can any more let me know and I'll pass it on. And I need to find out where this orchard was! Your tiny s'mores are so cute! I just know my little ones' would love it! Absolutely totally fun! I must do this with my kiddos. One of my favorite memories of my grandma is making s'mores bars with her with the golden graham cereal. Cherished memories!! It's perfectly acceptable to make memories with sugar. 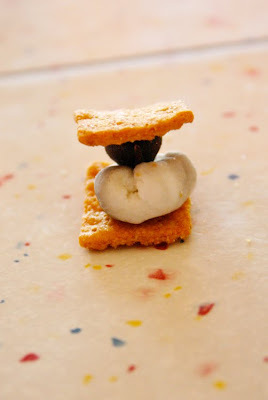 mmmmm...smores are one of my most favorite desserts...and this is such a cute way to make them! That is simply brilliant! I am putting this one in my mama memory banks for a rainy day. Loved your idea of trading yucky candies for special dessert. 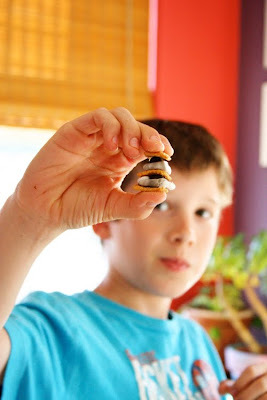 Mini s'mores looks like a great hit! Oh apple butter, nothing better this time of year. Wonderful idea of trading, it must feel more special to your children as well. 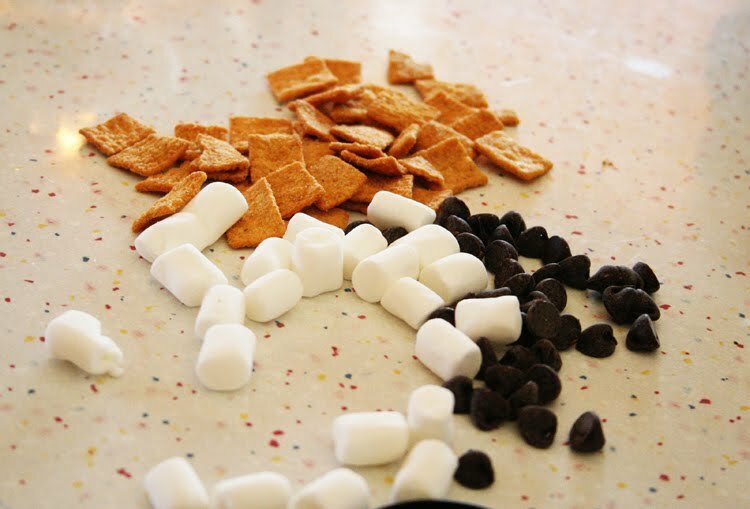 mini s'mores, awesome:) Your apple butter looks great too! What a wonderful idea! My children love to roast marshmallows over the campfire and miss it over the cold, winter months. I'm going to save this for a special family night. You are one creative Mama! Oh fun! 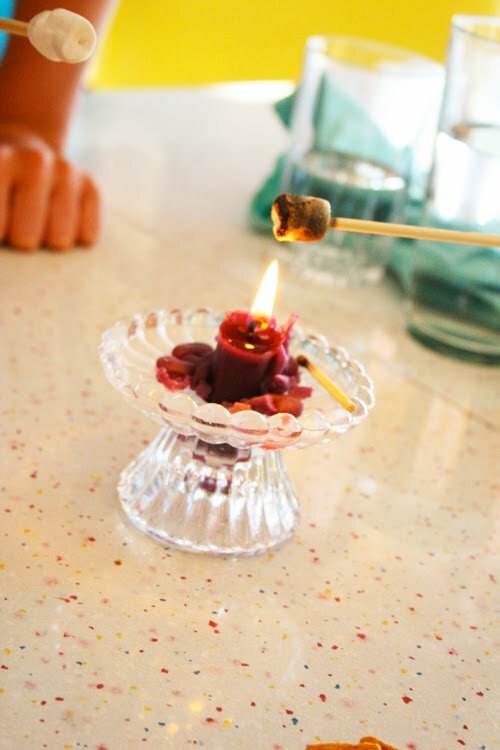 This reminds me of the time we also roasted mini marshmallows over a candle. My kids were so surprised when I suggested it, and I was thrilled they thought such a simple treat was wonderful!